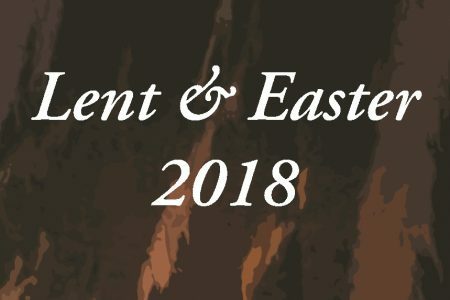 The Grand Rapids Dominican Sisters invite you to pray with us this Lent and Easter Season at Marywood. 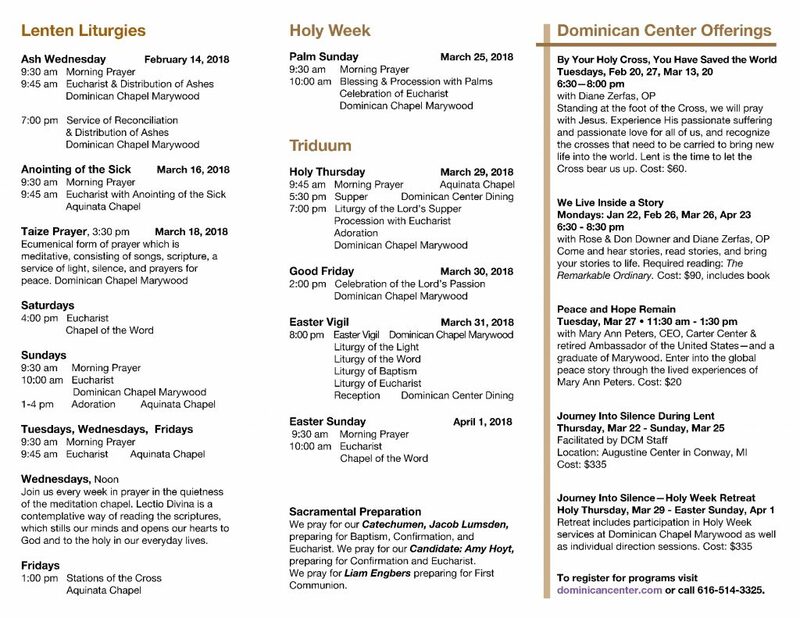 Here is our full worship schedule. Find a map and directions.